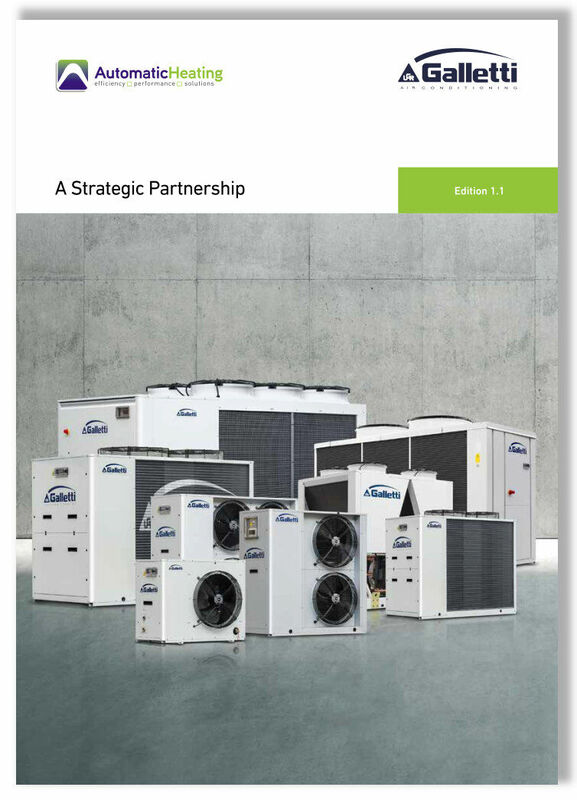 Heat Pumps - Take Energy from the Outside Air to Use Inside. 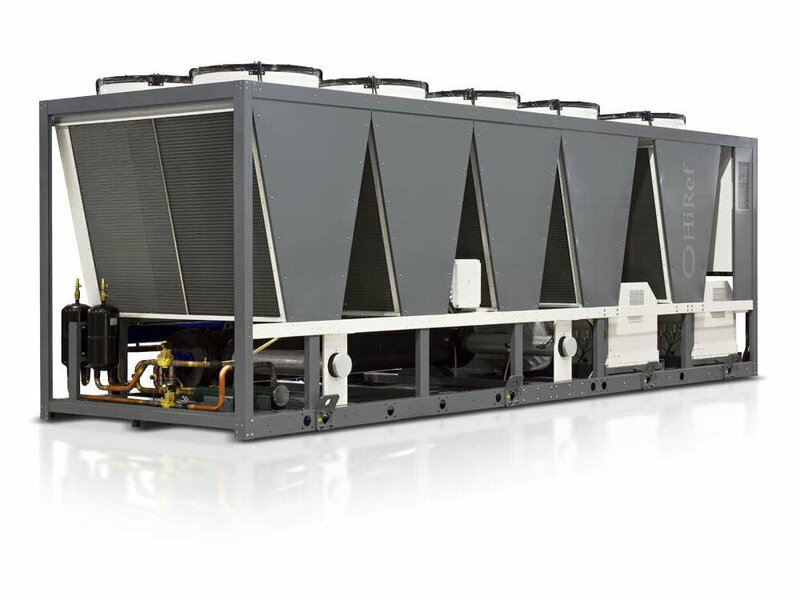 Air to Water Heat Pumps offer unrivaled efficiencies of up to 350%. 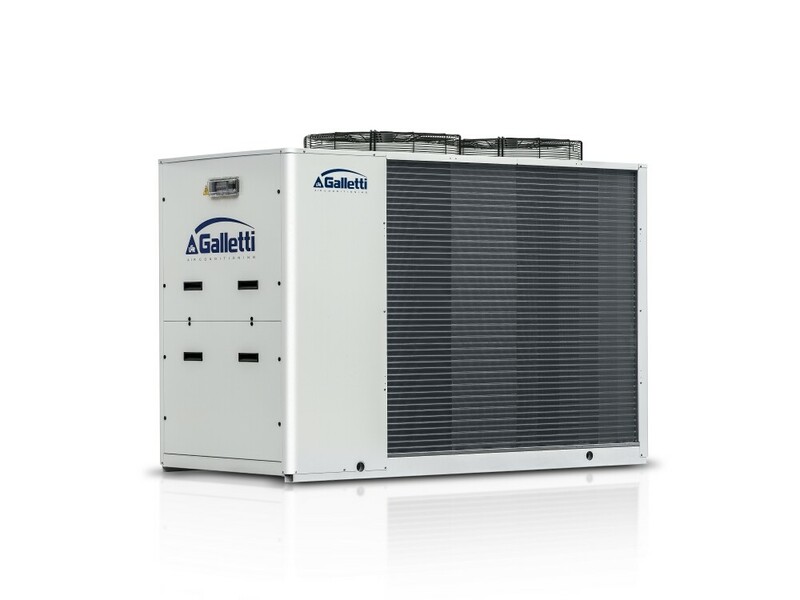 Air to Water Heat Pumps can provide efficient heating and cooling for your home or commercial building, especially if you live in a warm to moderate climate. 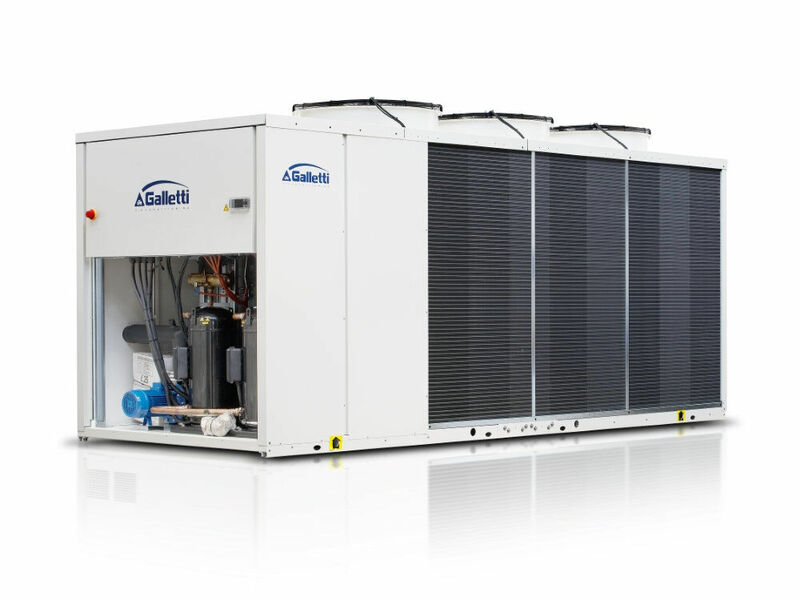 An air to water heat pump can deliver from 1.5 to 3 times more thermal energy to a building than the electricity it uses. This can happen due to the fact that the heat pump transfers heat, rather than transforming it from a type of fuel like regular combustion heating systems do. 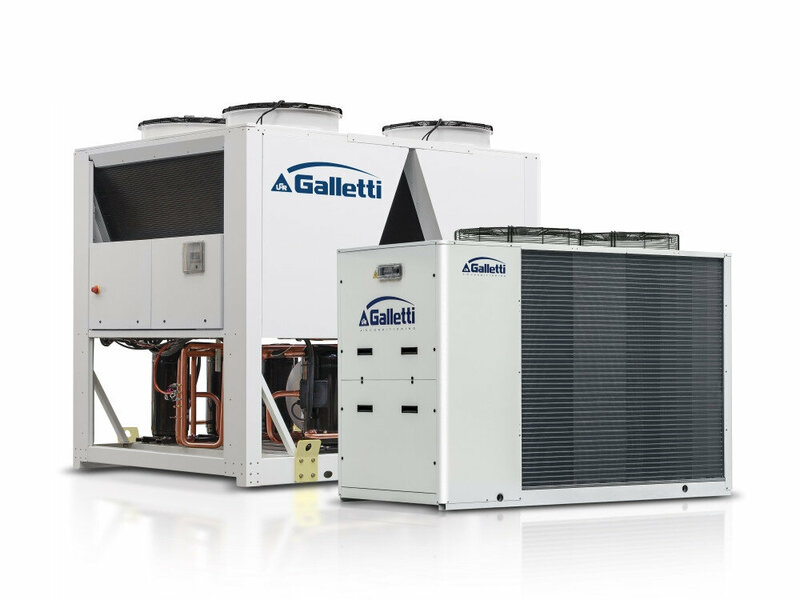 The Galletti Group is the brainchild of a small pool of successful managers from the air conditioning industry. Today it is made up of seven different companies which have specific competencies in their respective target sectors and operate in close synergism so that they can present themselves as a single partner. 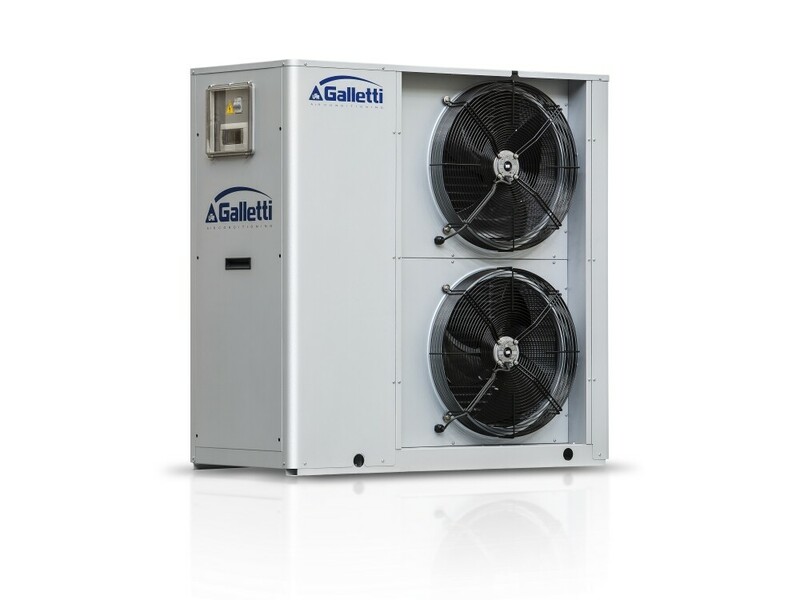 Our range includes the Galletti HiRef HPS which is reversible and air cooled for colder climates. This low-noise model will heat water to 58°C from an ambient temperature of anything down to -15°C. The reversible nature of this unit caters for multiple applications and a swift defrosting cycle. 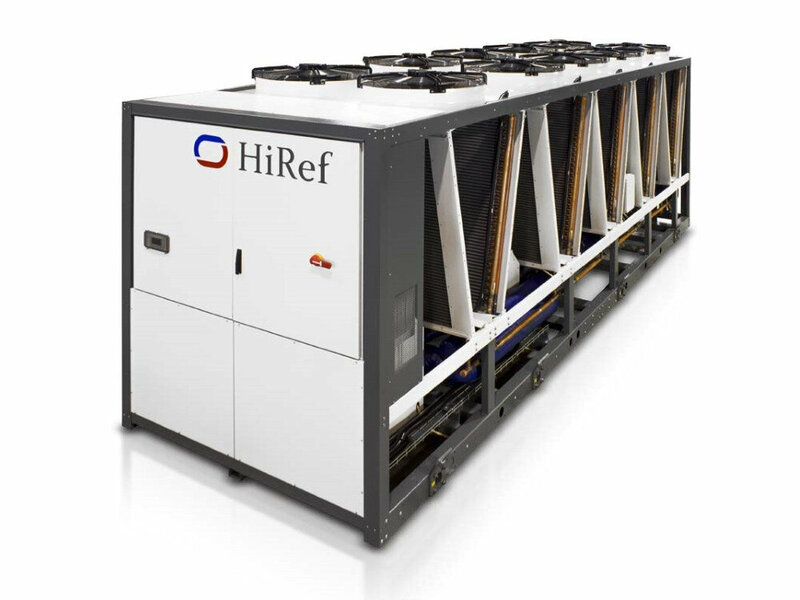 Alternatively, the Hydrofluro-Olefin (HFO) driven Galletti HiRef TVX achieves cooling from lower outside temperatures, known as Free-Cooling, by utilising large heat exchangers in a V-formation. 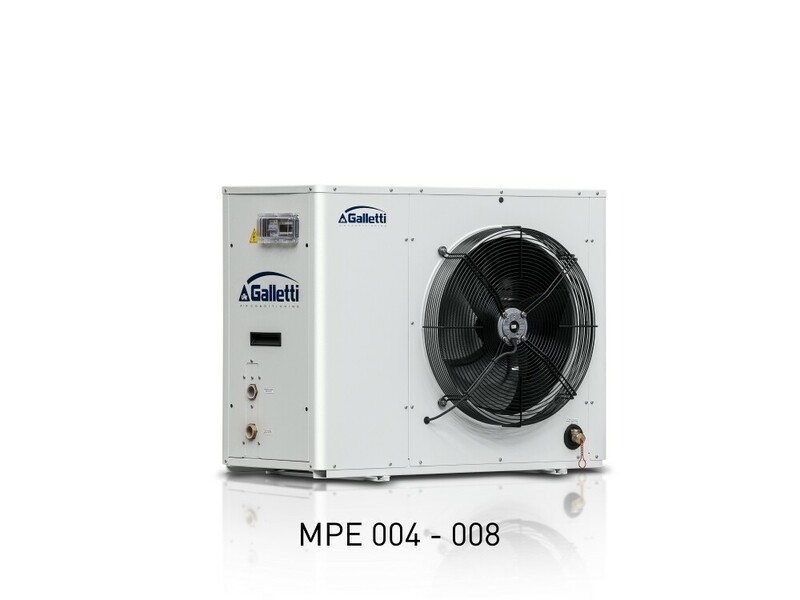 For smaller commercial and residential applications we have Galletti MPE and MPI DC Air to Water Chillers and Heat Pumps. Both produce chilled water even if the outside temperature is higher than 50°C. The Smart Defrost facility is available in the ranges to ensure ice build-up on the compressor is kept on top of and removed as soon as a drop in efficiency is detected by the sensors. 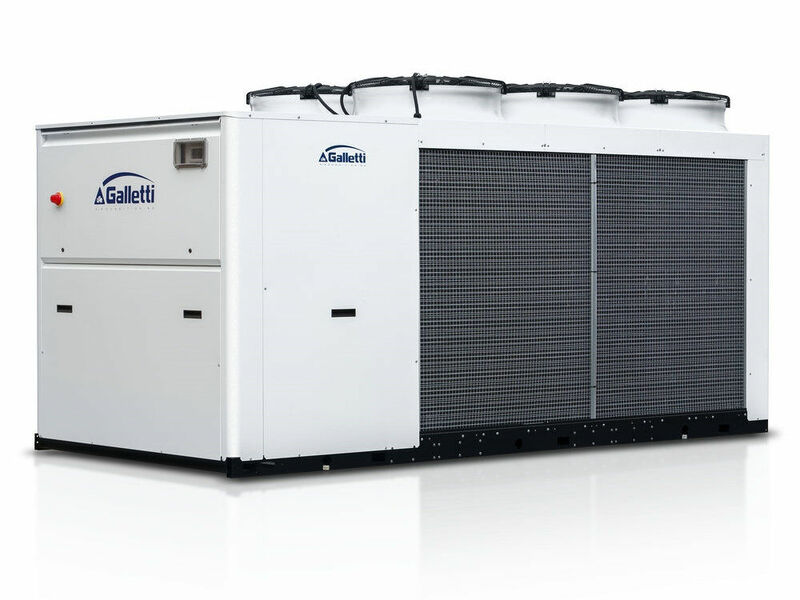 Finally the Galletti SCX 80 – 360 kW Outdoor Packaged Unit gives the choice to install scroll compressors in a tandem or trio configuration on the same cooling circuit, improving efficiency at partial loads. 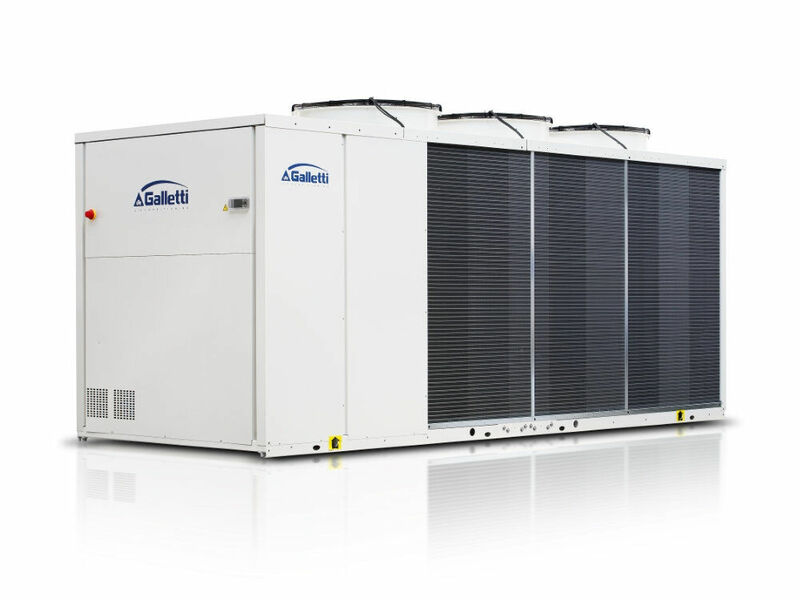 Air conditioning systems run at below full load conditions for the majority of their operational lifespan.